Theater hosting special events, variety of films. Description An intimate theater that can hold 50 people. It features a 9' screen and HD projector that has the ability to hook up to any laptop for powerpoints, videos, etc. 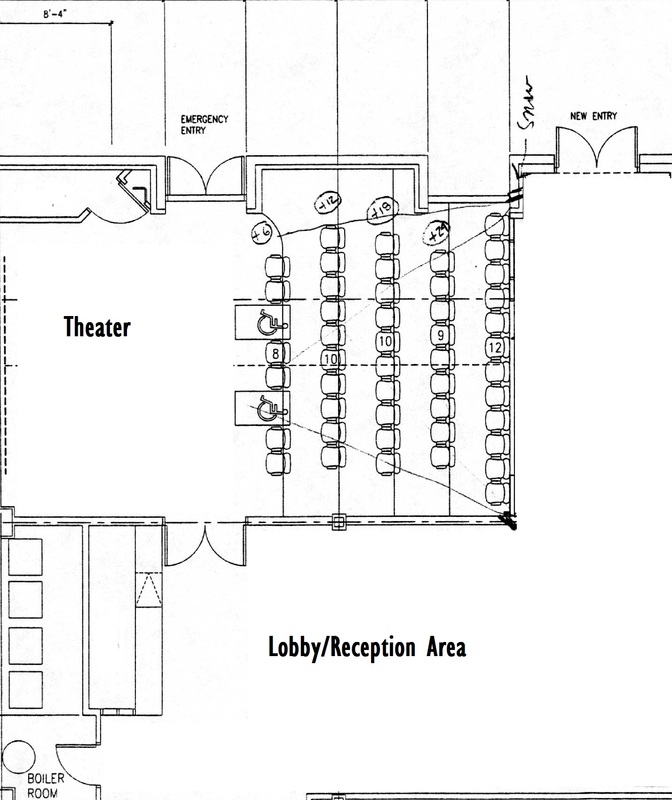 There is also a lobby area outside of the theater than you can use for your meeting space.